The EV4 is the smallest in the Evolution range, as a small but high-output robust heater that adequately covers an are a of 180m2 with a heat output of 11.7kW and a burn time of 7-hours. The heater has an in-built 3-speed fan. The Clean Air Medium console generously heats and area of 250m2 and incorporates a 3-speed fan. The unit has a heat output of 14.7kW and has a burn time of up to 10-hours. The firebox has a 15-year warranty. 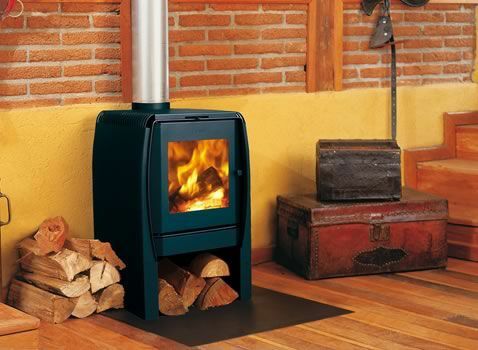 The Nordic range are made in Chile and are a compact heater packed with features. 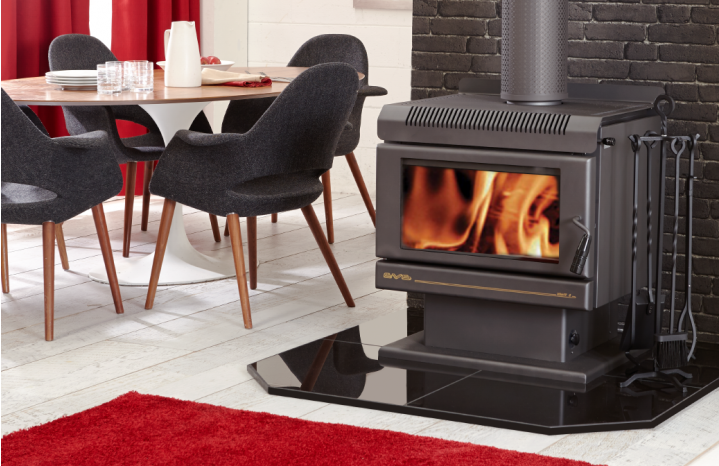 The Nordic is a convection heater with a small cook top, removable ash tray and wood storage. 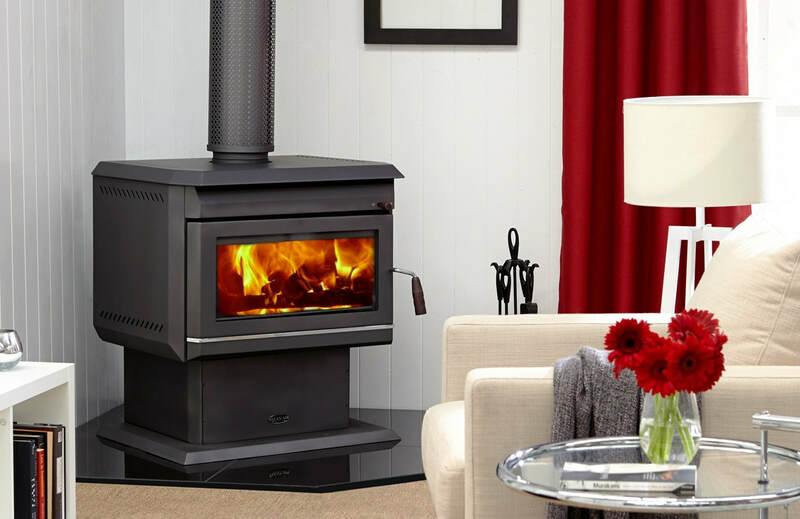 The 450 is their largest model and is suitable for large open living-dining areas of your home and pushes out a huge 14kW heating..